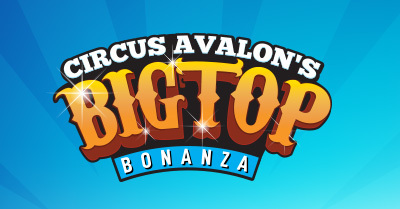 Circus Avalon is returning to the Sydney Family Show presented by Purple Bricks for its 10th Season! 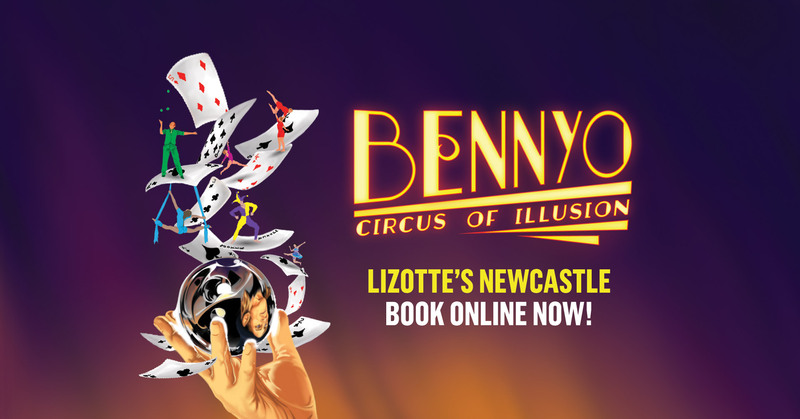 We have teamed up with master illusionist BennyO for a mystical night of magic at Lizotte’s! 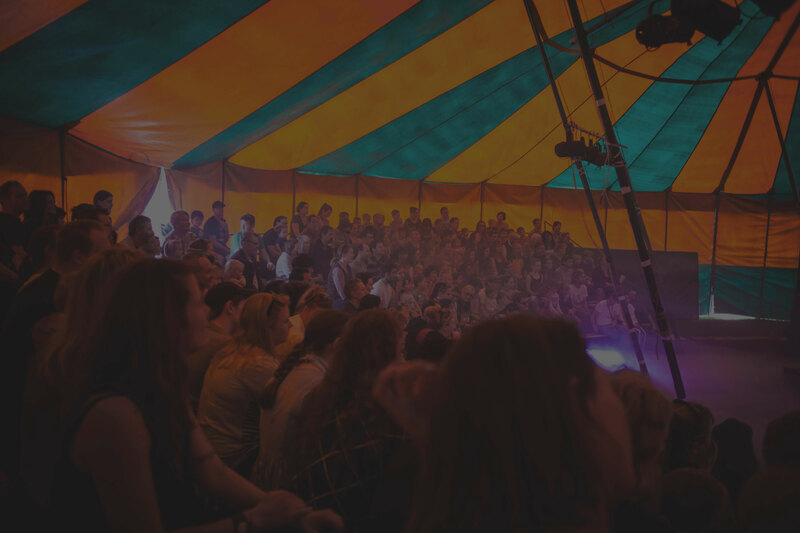 This incredible new collaboration will keep you wowed all night!